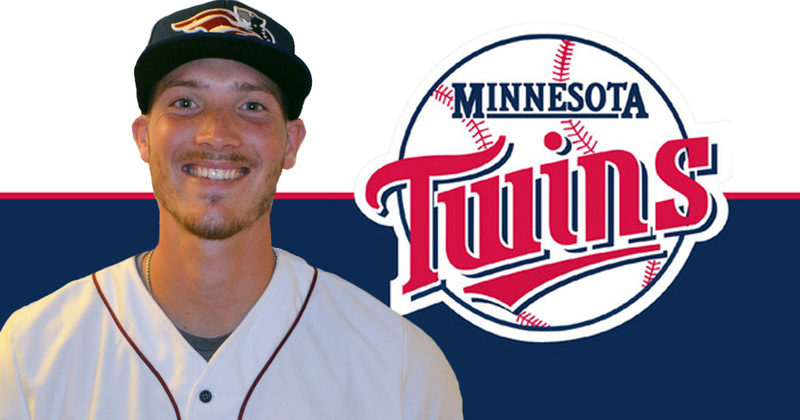 Somerset Patriots left-handed pitcher Nik Turley has signed a contract with the Minnesota Twins organization. 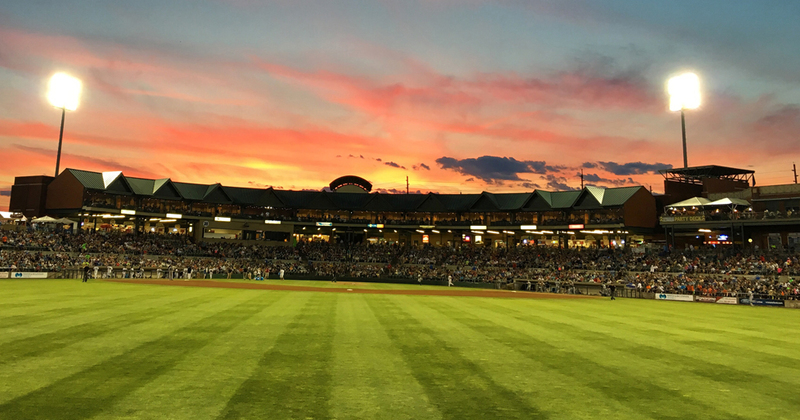 The Somerset Patriots may have fallen short in the playoffs, but it’s hard to look back at the 2016 season and not see what a successful season it was in Central New Jersey. 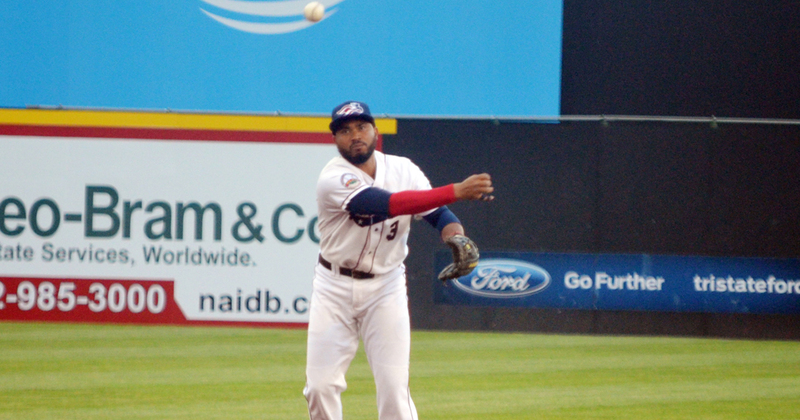 The Atlantic League of Professional Baseball announced Tuesday that Somerset Patriots second baseman Eric Farris has been named the 2016 Rawlings Gold Glove Defensive Player of the Year.